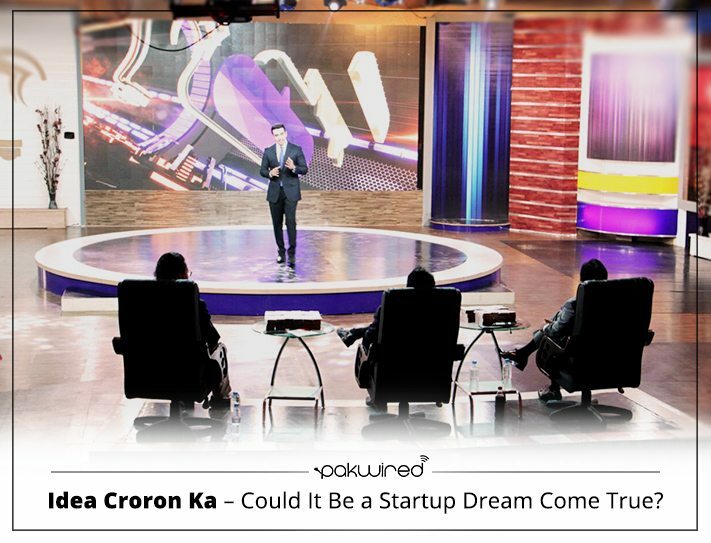 Idea Croron Ka - Could It Be a Startup Dream Come True? In an unprecedented move, entrepreneurship celebration and cultivation has finally made it to your TV screens in Pakistan! Idea Croro’n Ka – Pakistan’s first TV reality business show, has been announced by a joint collaboration of Superior University and Neo TV. 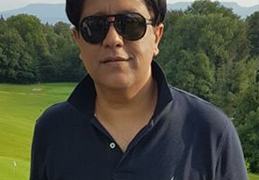 Born at the Chaudhry Muhammad Akram Centre for Entrepreneurship Development (CMACED), known for facilitating in developing and strengthening the Entrepreneurial Ecosystem of Pakistan, the basic premise of the TV show is to promote a culture of entrepreneurship by providing a platform to the young brains to flaunt their ideas and avail the possibility of mentorship as well as investment. Considering the lack of exposure and investment opportunities in the local ecosystem, this is a ground breaking initiative and must be lauded for the potential it promises. The first ever business reality show was announced in Lahore last night in a premier red carpet event organized by NEO TV. Announcement of the show launch met with a whopping applause from all business circuits – online and offline. 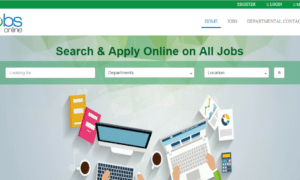 The development of an avenue where the youth can be groomed to turn into a job creator instead of a job seeker is not only a welcome social change, but is also the means to endless possibilities! Chairman NEO, Dr. Abdur Rehman after collaborating with the idea parent – CMACED at Superior University, decided to promote it via the platform of NEO and roped in Nabeel A. Qadeer – known for his exceptional knowledge and experience in promoting Entrepreneurship in Pakistan through PITB’s platform, as the architect of the first business reality show in Pakistan. Thus was the concept materialized into Idea Croron Ka (the Million Dollar Idea). Pakistani youth needs to see relatable stories of young Entrepreneurs. It is these entrepreneurs who will transform Pakistan and television is the best medium to bring them into limelight. The business reality show is quite similar in nature to, and can be considered a localized version of, the ABC TV’s reality show Shark Tank, or BBC’s Dragon’s Den. Both the TV shows have immense popularity in business community globally, and have been a means of inspiration plus resourcefulness for a handful of founders now forging their paths successfully in the entrepreneurial world. Idea Croron Ka similarly provides budding entrepreneurs with a platform to present their ideas to business leaders and investors, who evaluate the potential of the ideas and finding them promising invest in to transform them ideas into a reality. Three brilliant startups would pitch in every show, seeking investment and mentoring of the investors. The show has been developed as a multi-layered program that is meant to broadcast the ultimate message of social growth through resolve and perseverance. Two other extremely interesting segments of the show include ‘Himmat Karo Pakistan’ and ‘Pakistan kay Superheroes’. Acting as a platform that bridges the gap between investors and entrepreneurs, the show’s first season includes Salim Ghauri, Founder and CEO at Netsol, Naeem Zamindar, Pakistan Country Director and CEO at Acumen and Humayun Mazhar, Founder, CEO and Chairman at CresVentures, as the investors at show’s panel. 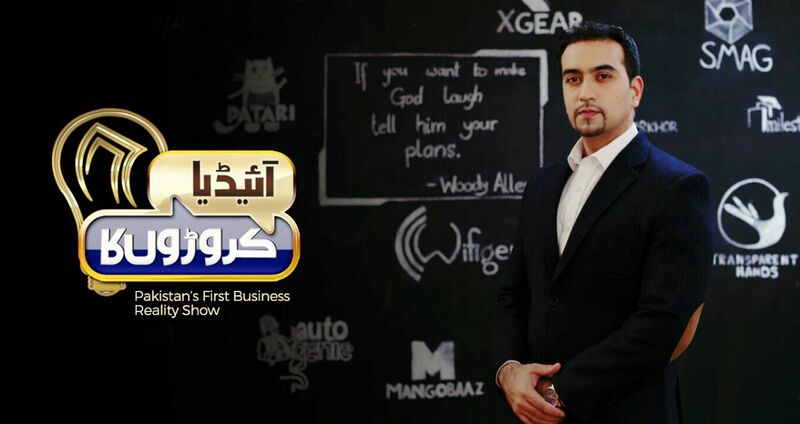 In a special feature of the show, Dr. Umar Saif, Chairman Punjab Information Technology Board (PITB) would feature as a Business Expert / Advisor who will not only advise the startups on their business models, market viability and a way forward but would also bring his unique entrepreneurial experience on the table to motivate them to do better. In Pakistan we need to develop a culture of entrepreneurship, with young people developing an appreciation, appetite and skill to dream up ideas and develop high-tech startups as viable businesses. This show is an important step to develop this culture and spread the germ of entrepreneurship in our youth. A teaser of the upcoming reality show has been released and it seems quite promising. 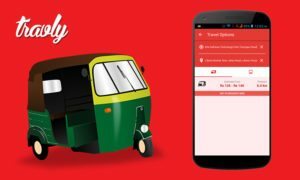 The clip features the digital media’s darling startup Patari. While the initiative – Idea Croron Ka – is remarkable in every which way, the terms of investment put forward by the investors and the business potential offered by the startup founders is going to be the quality quotient of the show. The show is expected to go on air in March 2017. Can’t wait to watch how this unfolds. Fingers crossed!